Quality Cover for Life - Expert Life Assurance Brokers in Wakefield. Life Cover Yorkshire Ltd is managed by Julia Bradbury. Julia has multiple years experience working in the industry and helping individuals ensure they are covered for every eventuality. Julia specialises in a range of different services from life insurance, to personal protection, wills and estate planning. Whatever your need, we have a solution for you. 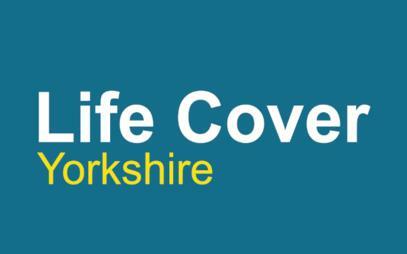 Life Cover Yorkshire Ltd are your no. 1 FCCA Regulated financial advisers and insurance brokers in Wakefield. Niche: Self Employment cover for Tradesmen. Looking for a mortgage? Julia is a fully qualified mortgage adviser in Wakefield. 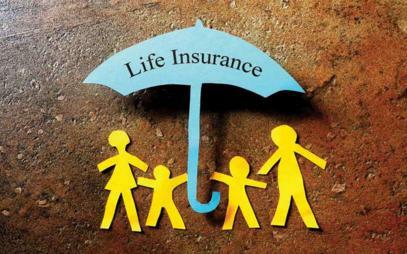 At Life Cover Yorkshire we know the importance of protecting your loved ones, your home and your future. 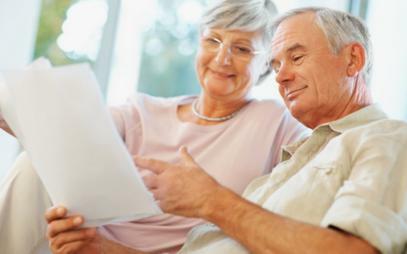 Our qualified advisers provide a personal, friendly, service to tailor a plan to meet your budget and needs. We provide FREE no obligation insurance reviews in Wakefield to make sure that you aren't paying too much for existing protection. Contact us using the Contact Form below or call us to make an appointment. A critical illness could happen to any of us at any time. We take the worry and stress away and offer free children's cover. Let your business pay for its own insurance protection. Relevant life cover can save you up to 40% on your premiums. We provide relevant mortgage protection policies to suit you and your mortgage. We supply quality liability and indemnity insurance services. We provide bespoke insurance services for all your business requirements. 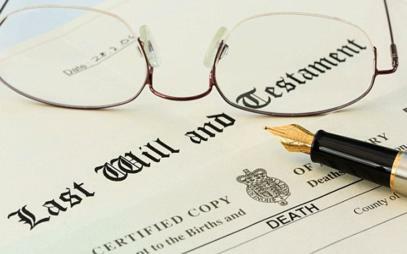 We provide expert will writing and estate planning services. We are your no. 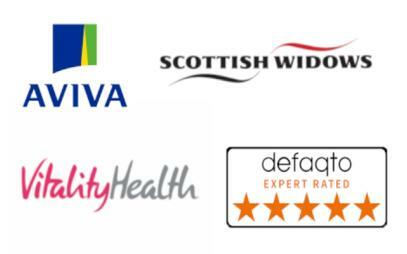 1 insurance brokers in Wakefield and West Yorkshire and South Yorkshire areas, including Pontefract, Castleford, Barnsley, Doncaster, Huddersfield, etc. Looking for a mortgage? Want to speak to someone about mortgage advice, we will refer you to one of our CeMap qualified mortgage advisers.